Xenoblade Chronicles 2 has finally been released in all regions, but the team is hardly done with the game, as several improvements will hit it next week. In a new Production Notes blog post translated by Perfectly Nintendo, General Director Tetsuya Takahashi detailed the improvements that will be introduced by the 1.1.1 update launching on December 20th. Among them will be bug fixes and some gameplay tweaks. improvements will be made to the mini-map overlay (by pressing the L stick), improving the visibility of your surroundings. Additionally, the 1.1.1 update will introduce a set of bonus items for those who purchased the Expansion Pass. 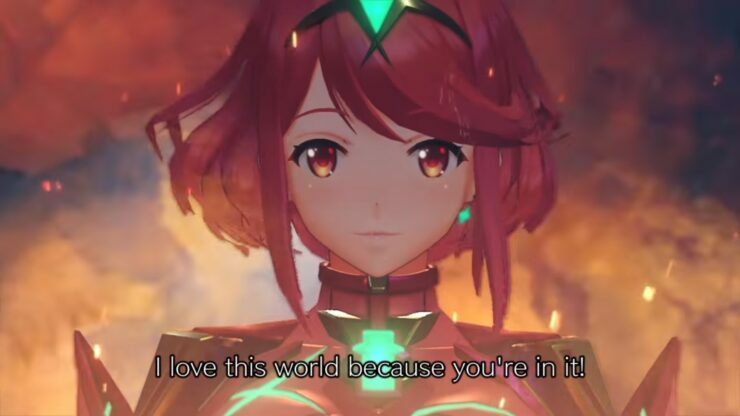 Xenoblade Chronicles 2 is now out on Nintendo Switch. The 1.1.1 update releases on December 20th.